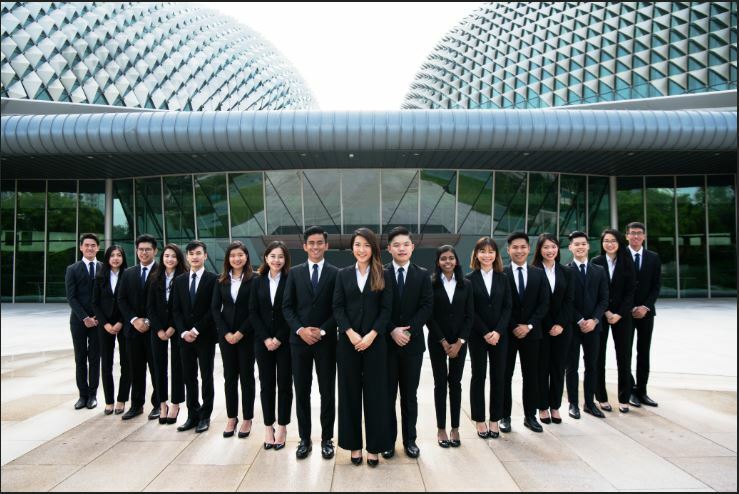 SMU Business Society, affectionately known as Bondue, was founded in 2005 and is the student representative body of the Lee Kong Chian School of Business (LKCSB). The term “Bondue” came about when the founders of the Business Society decided to have a short gathering over dinner at a restaurant that served popular dessert involving chocolate fondue. That was when an idea hit the founders and one of them prompted what would be the most defining question for the society’s inception – what if we had named our Business Society, Bondue? Till date, Bondue is the largest student body amongst the six disciplines in SMU. The key stakeholders include the current students, the faculty as well as the distinguished staff from the LKCSB Office. The reception at Bondue’s events usually comprises a mix of the above stakeholders, since Bondue values the kindred spirit at its core. This spirit is also what many of the predecessors have made known to be the Bondue spirit – the essence of what has kept the school body so closely-knitted for the past few years. As we like to say – One Bondue, One Family.